We can offer you career opportunities that will provide you with a very rewarding role as well as funded professional training. Working for Cohens ensures you a career with a long established, well respected and continually developing business whose primary focus is always with the care of our patients. Everybody is an individual in Cohens, with individual needs, abilities and contribution to the success of the Group. 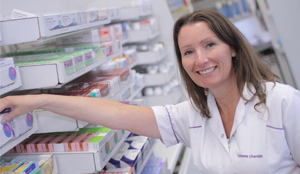 Professional training is compulsory for everybody in Cohens Pharmacies and in Head Office roles and we can support your development needs at your pace and to suit your career aspirations. 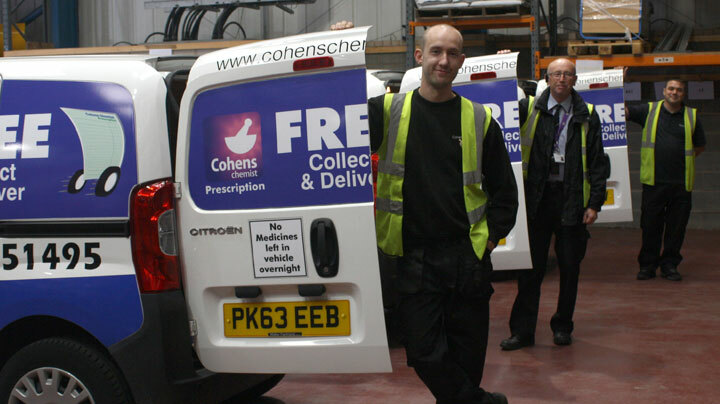 Life in Cohens has a family feel borne from the long established, family run business creating a culture of care and dedication to delivering Pharmacy services to our local communities.